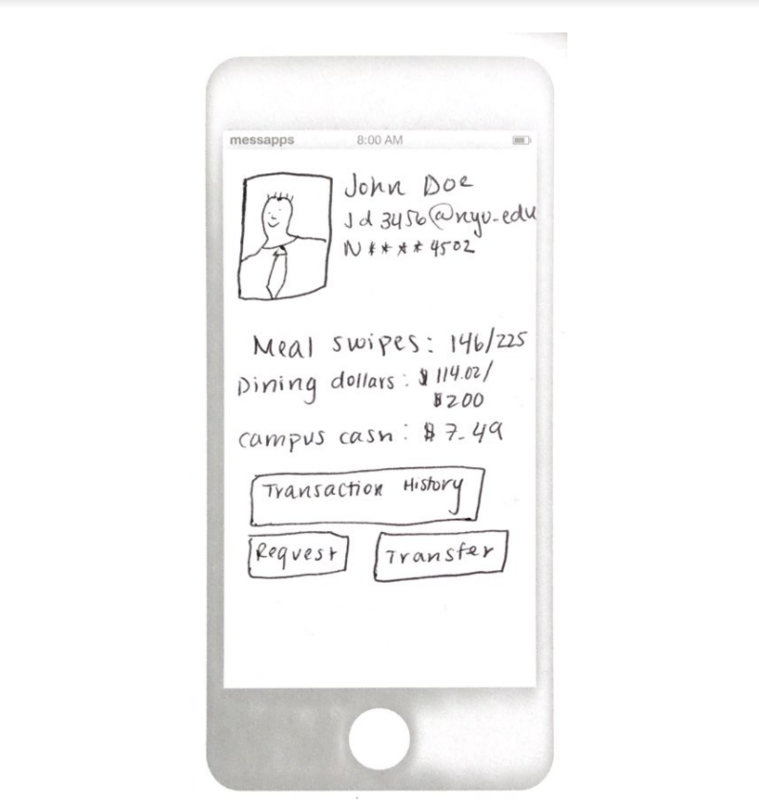 The fact that many students have too many meal swipes and others do not have enough and many have to let the meal swipes go to waste while some don’t enough. Students may sometimes try to swipe for each other but it is hard when you are not together at the same time, other than that there are no other competitions. It is faster and easier than doing it in person. We can ask the universities to pay for availability to their students or make students pay for the app.